During the process of setting up an Android Wear device, a reddit user has spotted something quite peculiar. As you’ll see in the screenshot below, Google looks to be testing a new logo for its wearable platform, but that’s not even the biggest news here. 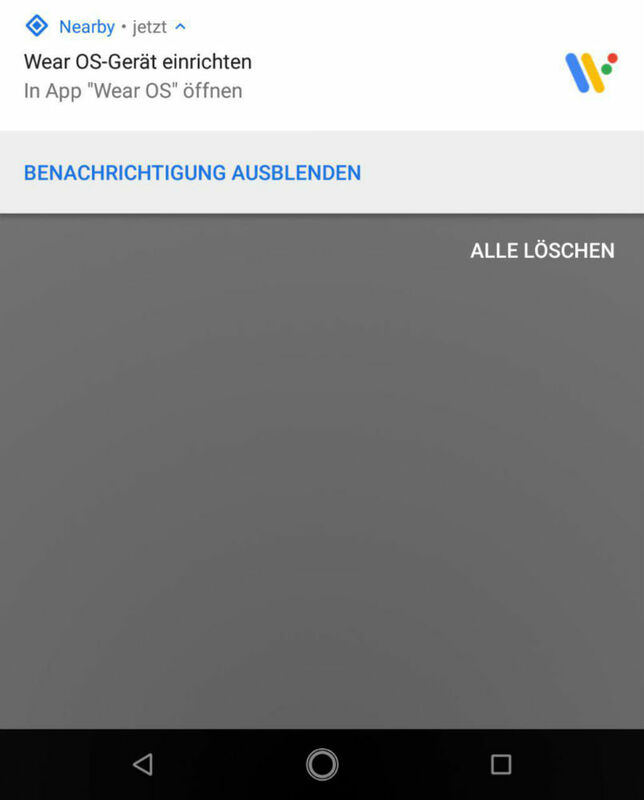 Also from this screenshot, we can see that Google might even be looking to rename Android Wear to Wear OS. We have yet to hear anything official from Google at this point, but a rebrand makes sense. 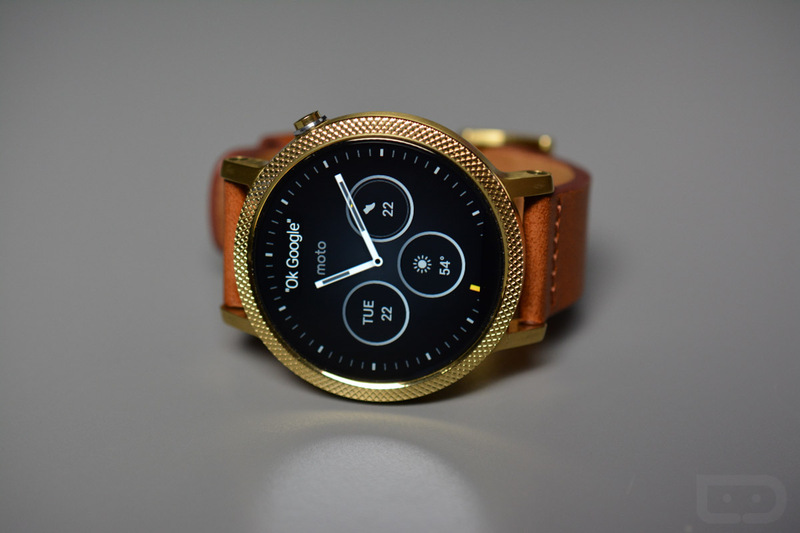 For starters, Android Wear is not exclusive to just Android devices. While Android Wear is technically Android, it could be that Google wants the name to be more inclusive for its compatibility with other mobile operating systems. This could sway a few iOS peeps to give it a try. For the logo, it looks like a W comprised of two tilted lines with a mix of Google Assistant’s dots. It does remind me of Westworld just a bit, but maybe that’s a good thing. Keep in mind, Google is no stranger to rebrands at the moment. We literally just got through with the Android Pay to Google Pay rebrand, and so far, that one seems to be going well. I’d expect we see something official from Google quite soon. Are you liking the new logo?